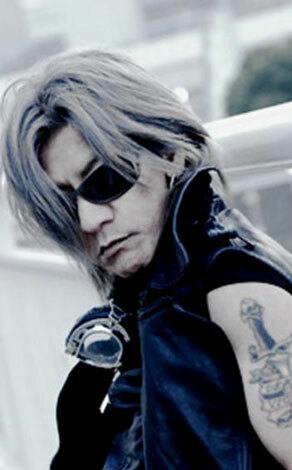 Former bassist of X JAPAN, TAIJI, created his own rock band in 2004, called �TAIJI with HEAVENS�. The group has just signed a contract with Korea�s �Frontman-group� and is planning on starting full blown activities in Korea. The band held a live last year in Korea after receiving a tempting offer, and with that as a start, they are planning to appear on TV, hold live events, and advance into Korea�s rock scene. TAIJI with HEAVENS plans on having concerts, TV appearances, autograph sessions at fan meetings, and talk shows in 2011. The band will be performing at the Japan-Korea ROCK concert in Seoul on March 19th, called �Rock Dog Korea�. TAIJI plans on showing off a re-arranged version of his famous song, �Voiceless Screaming�, from his X JAPAN days, as well as new songs. Tabe Mikako received an award for her play, "Nogyo Shojo"